Chocolate Covered Winter Citrus. | Eat More Plants. Here are those chocolate covered blood oranges I promised. 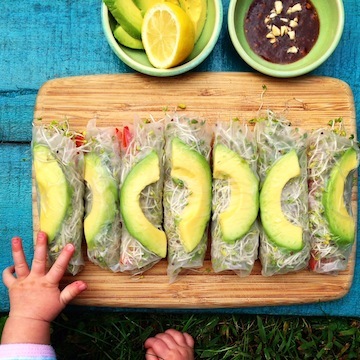 What a perfect snack! A few pink salt flakes sprinkled on top while the chocolate is still wet adds another layer of flavor. Salt and chocolate are a great combination. 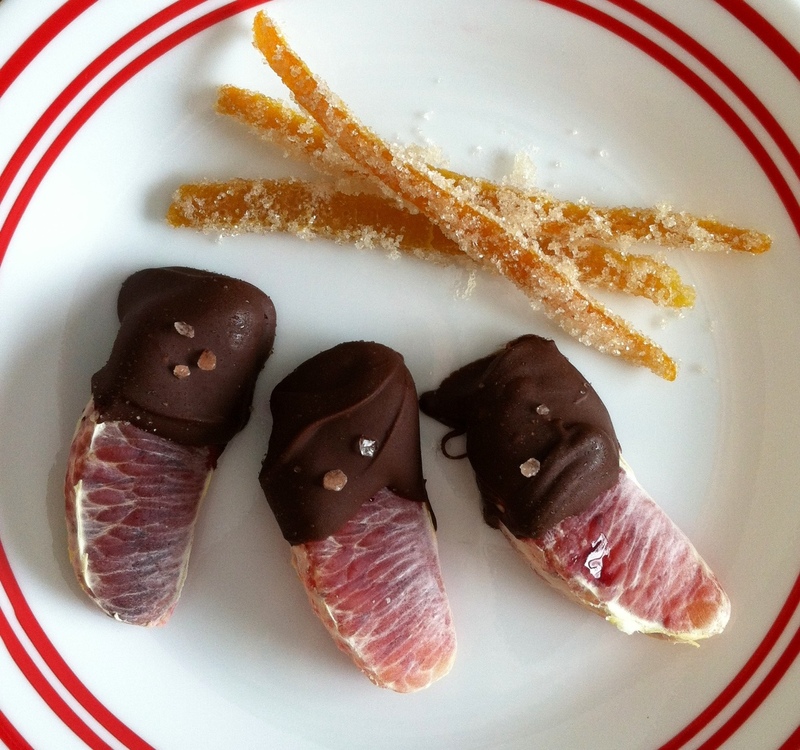 I didn’t dip my candied orange peels in chocolate because I thought they were delectable just the way they are.